Through seven raw, compelling songs between folk, blues, Americana and free jazz, the 42-year-old speaks to us of farewells and departures, of escape and the sensation of arriving in a new world. In doing so, he crafts a sound which breathes peacefully, pulsating as he surges headlong from intimacy into incredibly dynamic, deep, oppressive darkness. 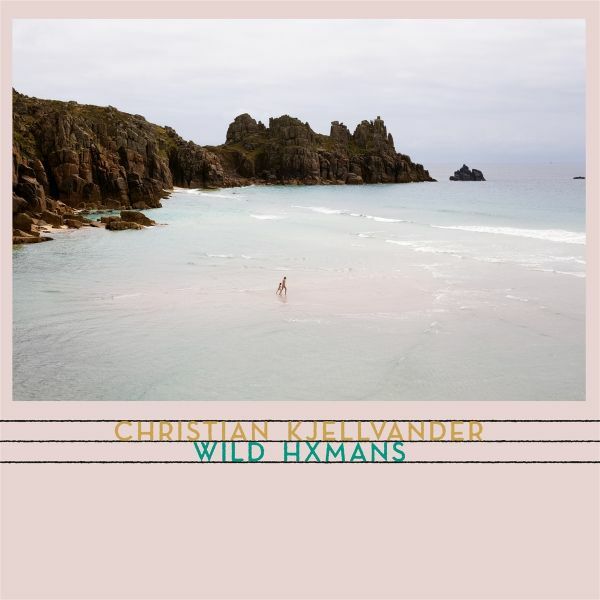 At times it seems as if his music disappears, only to resurface with a flash moments later, shimmering transparently.Christian Kjellvander is an empathetic vagabond, a daydreaming desperado. On "Strangers In Northeim" he ushers something new and untamed into a perfect little town. "Faux Guernica" is based on a road trip through the Basque country with his youngest son. And "Curtain Maker" is inspired by an encounter in Verona with a woman from Syria: it articulates the unbearable silence which follows a separation, the stillness which follows death. Could a musician face a more paradoxical challenge than creating sound to express this eternal silence? What a stroke of fortune when he actually succeeds .These multifaceted songs are carried by Christian Kjellvanders wondrous voice, with echoes of Leonard Cohen, Neil Young and David Sylvian, yet distinctively his own. A voice so brittle in the presence of pain shines even brighter in the coruscating conviction that emotions routinely concealed in everyday life will rise up to the surface. "The Thing Is" transports the listener back to 1990s Texas. The deaths of his father and his youngest brother leave their mark on this intense piece: "Were all born with a weight / We get lighter for every day / Come on now, spread the love / Until we finally drift away." Ultimately, this represents a positive approach to life as the end draws closer. Christian Kjellvander faces up to the unknown and uses it in his art: "I often find myself in situations or places I havent got a clue about. So I learn and then I write."